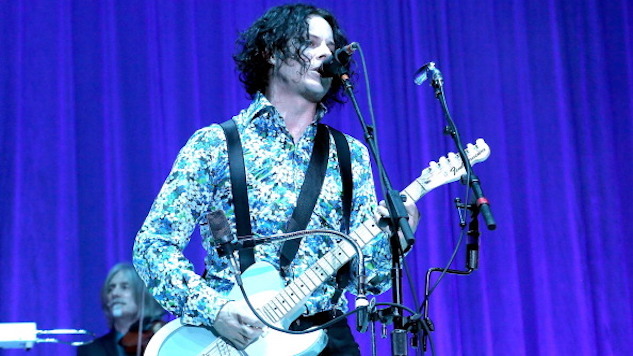 Jack White has expanded his fall tour in support of his latest album Boarding House Reach, adding two more dates in Brooklyn and Chicago. He will be performing at Brooklyn’s King’s Theatre on Nov. 17 and Chicago’s Aragon Ballroom on Nov. 19. These dates come shortly before his tour finale at Nashville’s Bridgestone Arena on Nov. 20. White recently released Kneeling at the Anthem D.C., a concert film capturing a performance from earlier this year. The footage was recorded as part of the Boarding House Reach tour. Find White’s full list of dates below and Paste’s review of Boarding House Reach here.